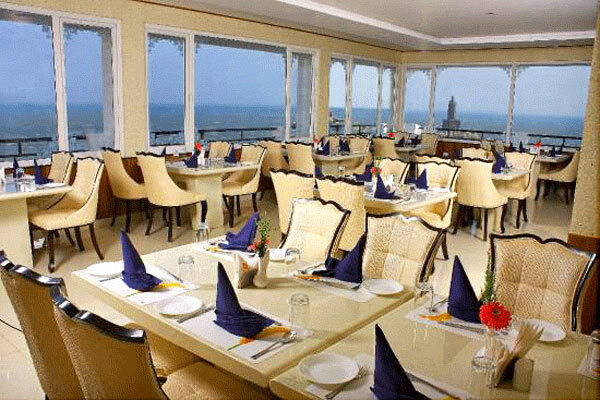 Searching for spots to visit in Kanyakumari? Here you would locate the best attractions and sites of tourist enthusiasm as we convey to you a varying list of select visitor destinations inside Kanyakumari. You can without much of a stretch find plentiful information on the prevalent tourist destinations. Kanyakumari is surely understood for its picturesque excellence and you should simply explore the top spots to visit in Kanyakumari in order to plan your schedule. 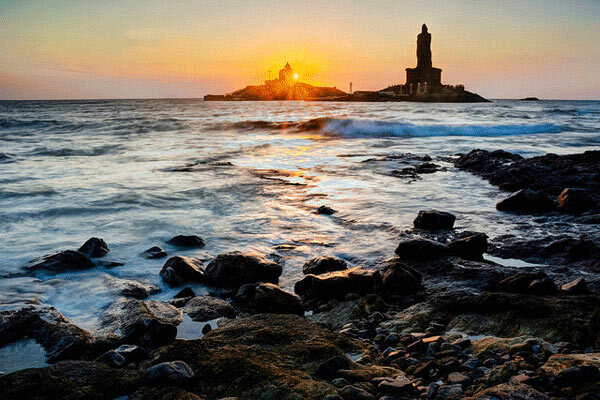 Explore Kanyakumari like you have at no other time and think about numerous hidden jewels of the spot. 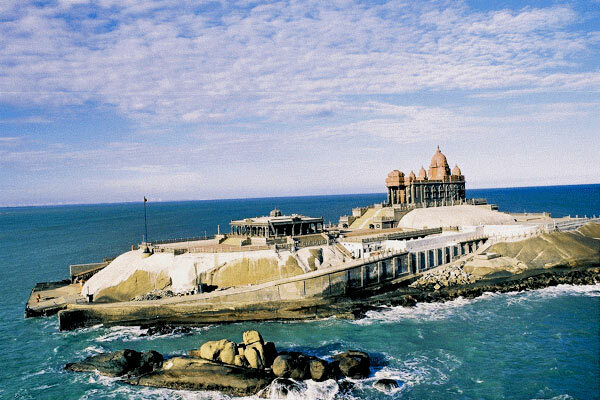 One of the most Popular Tourist attraction in Kanyakumari built in the year of 1970 in the tribute of Swami Vivekananda. Vivekananda Rock Memorial is very magnificent and spiritual place to visit, located on the rock Island in Kanyakumari.The Memorial also consists of two main Complex (1) Vivekananda and (2) Shripada Mandapam ie frequented visited by thousands of tourists. 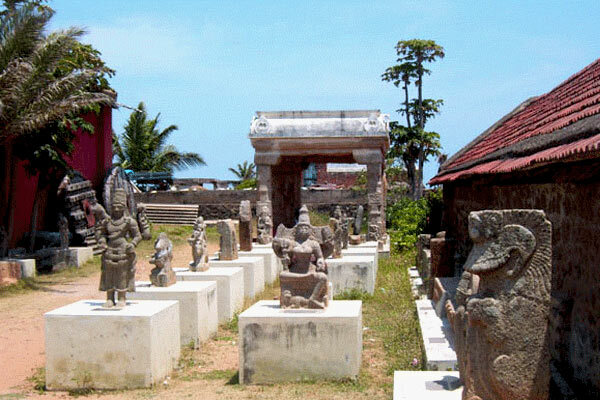 Located in Padmanabhapuram village of Kanyakumari, It was built in the year of 1601 by the King Iravi Varma Kulasekhara Perumal. 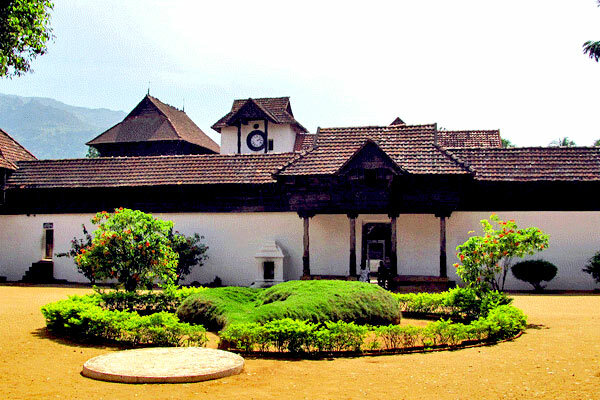 Padmanabhapuram Palace is known for its old-fashioned and tricky woodworks, this palace is stand as a hallmark of traditional Kerala style architecture and spread over an area of 6 acres of land. The Palace also has a museum that contains various artifacts and various weapons of that time like swords and daggers, paintings, Chinese Jars and much more. 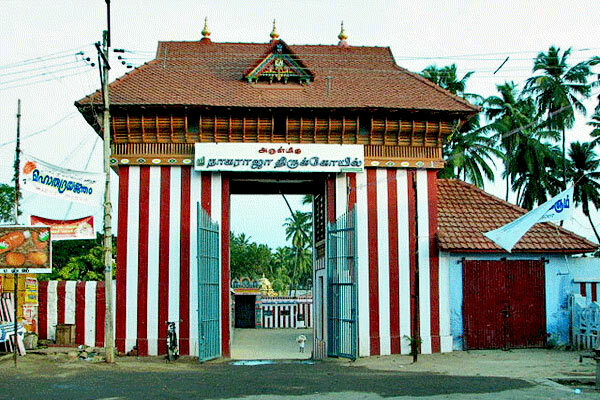 One of the 108 Shakti Peetha in Hindu mythology, also known as Bhagavathy Amman Temple, The Kanyakumari temple is dedicated to the goddess Parvati. It is situated at the edge of the Ocean. According to legends, the marriage between Goddess Kanyakumari and Lord Shiva did not occur, as an aftereffect of which the Goddess resolved to remain a virgin. It is trusted that the rice and grains which were implied for the marriage were left uncooked and they swung to stones. The stones taking after oats can be seen even today. 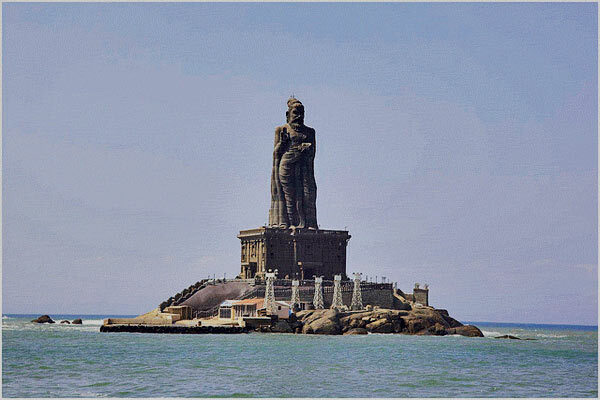 One of the biggest statues in Kanyakumari and also in India located at a small island in Kanyakumari neary by the confluence of the Arabian Sea, Bay of Bengal and Indian Ocean. The Statue is dedicated to the immortal poet of Tamil Nadu who wrote the Thirukkural, built in the year 2000 and the height of the statue is of 133 feet, which corresponds to the total number of chapters in the book of Thirukkural. 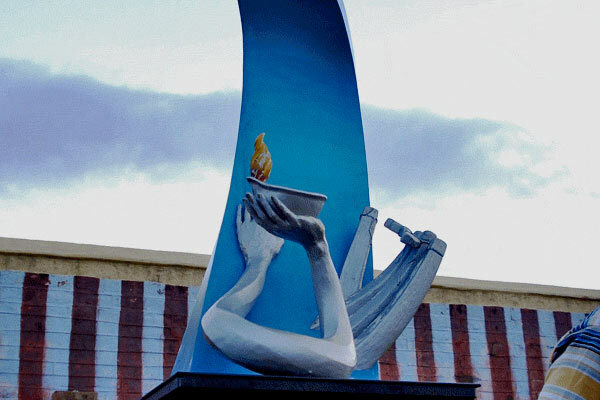 The statue of Thirukkural stands on a 3 – level platform, known as Athara Peedam. Athara Peedam is encompassed by the 38 feet high Alankara Mandapam. There are ten elephant statues encompassing the Alankara Mandapam that symbolize the ten headings – eight for earth, one for sky and one for the space down. The statue of Thiruvalluvar is located near the Vivekananda Rock Memorial. Both are easily access by the ferry. Situated in Azhagiapandiapuram village of Thovalai Taluk of Kanyakumari, it is located about 20 km from the Kanyakumari and 80 km from the Thiruvananthapuram. 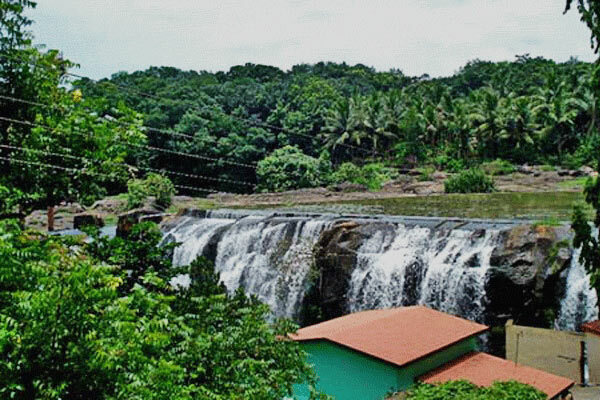 Olakaruvi falls is situated towards the middle of a hill of Western Ghats It can be come to by a hour’s trek from the foothills through the rough backwoods territory. There are two waterfalls which are the lower falls and the higher falls. The lower falls is arranged towards the center of the slope where as the higher falls is towards the highest point of the slope. 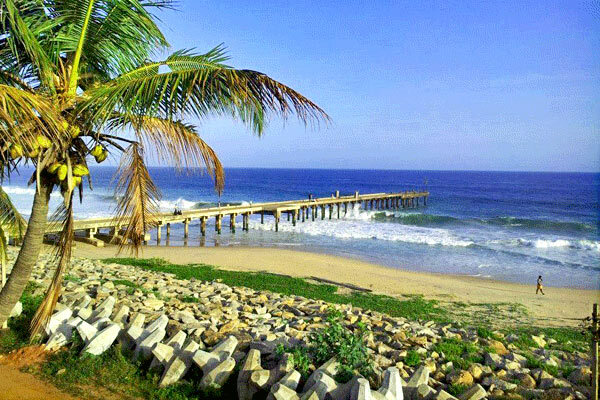 One of the most beautiful beach in South India with multi-colored and rocky shoreline, Situated at the confluence of the Bay of Bengal, Arabian Sea and Indian Ocean. Due to strong frequent wave that hit the rocky shore the visitors are not allowed to step into the sea. During the Sunrise and Sunset the beach looking beautiful and reddish in color, visitors also indulge in shopping in the beachside marketplace. 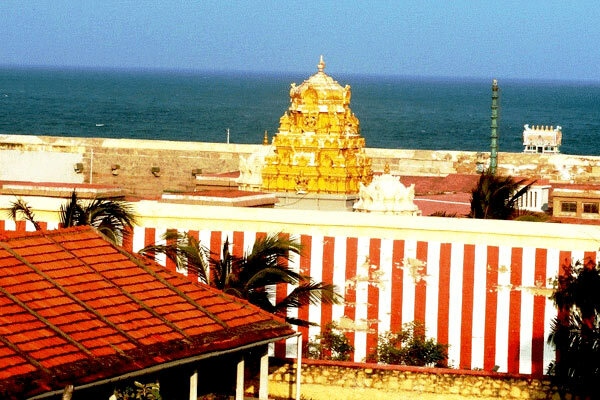 It is located very near to Devi Kumari Amman Temple on the seashore. Here the ashes of Mahatma Gandhi were kept for public view before immersion in the sea on Feb 12, 1948. 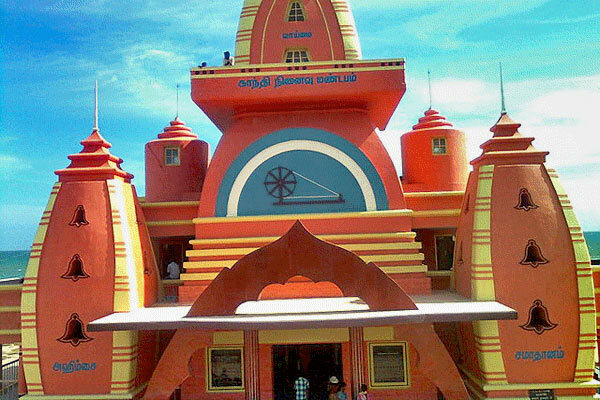 The memorial is built in the Orissa Style and designed in such a way that the beam of sun falls exactly on the spot where his urn is kept on his birthday 2th October. The Government Museum is situated on Beach Road, close to the Tourist Office. 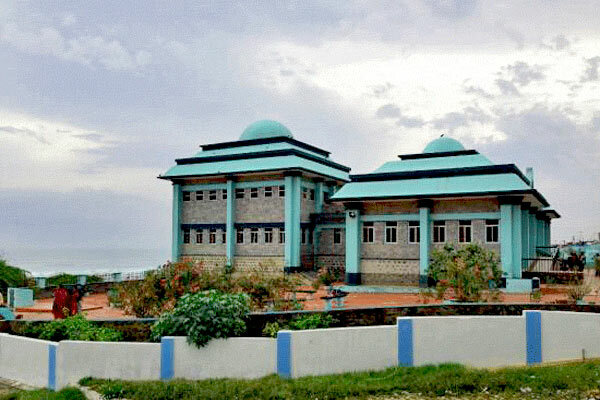 The Government Museum of Kanyakumari was built up in the year 1991 as a multipurpose historical center. There is a boundless accumulation of displays in the exhibition hall which are identified with human studies, archaic exploration, numismatics, philately, organic science, zoology and geography. 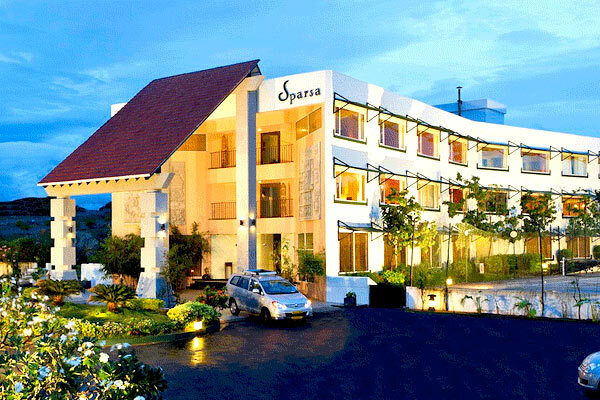 Formed antiques and artworks from the South Indian sanctuaries are additionally shown here. Old coins, tribal articles, wood carvings, musical things, zoological and natural examples, bronzes, and so on are likewise in plain view here. The Travancore Gallery is additionally famous since it contains memorabilia of the historical backdrop of Travancore. It is one of its kind museum in the country built in 2005 in Baywatch Amusement Park. 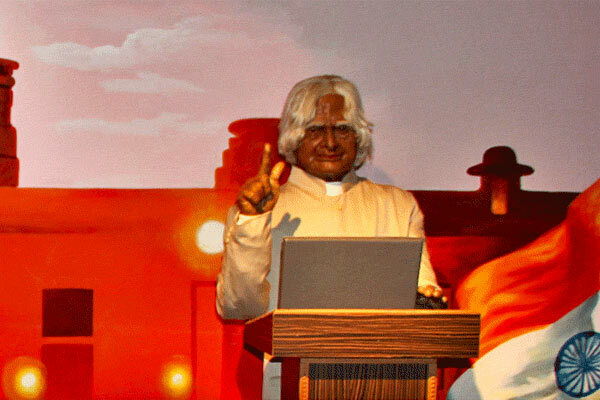 Wax Museum display a unique wax statue of renowned personalities such as statues of Mother Teresa, Mahatma Gandhi, Amitabh Bachchan, Rajinikanth, Shahrukh Khan, Indira Gandhi and Jackie Chan, to list a few. One of the popular hotspot of Kanyakumari located around 6 km northeast of the Kanyakumari cave. 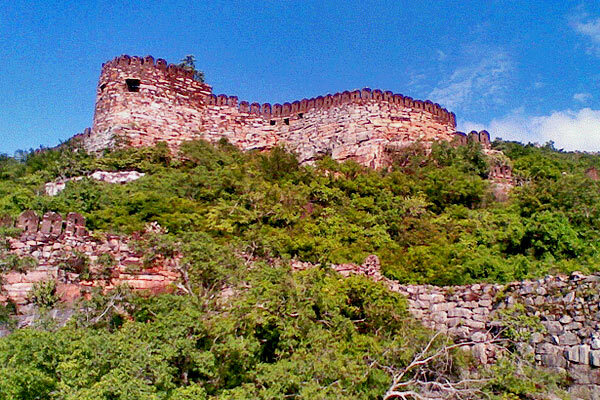 Vattakottai fort was built in the 18th century by the mighty ruler Marthanda Varma to protect the town of Nagercoil. It was developed under the supervision of Eustachius De Lannoy, a maritime pioneer of the Dutch East India Company, who later got to be Travancore Army’s administrator. 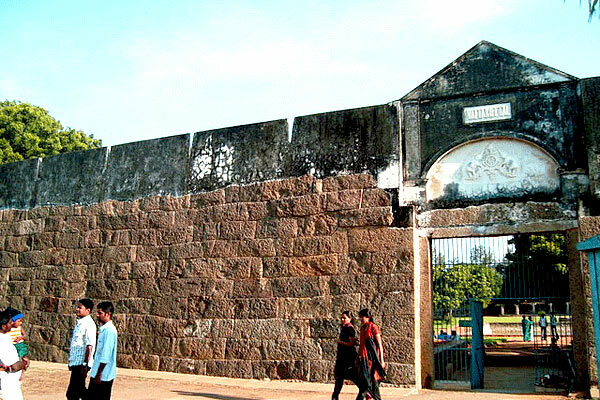 This rectangular granite fort is enclosed by 25-26 feet high walls. A fascinating reality connected with the fort is that there is a 4 feet wide tunnel, which interfaces it to the Padmanabhapuram Palace. This subway is not being used at present and stays shut. Thirparappu waterfall is also known as Thiruparrapu Falls situated in Kanyakumari, about 35 km from Nagercoil and 13 km from Pechiparai Reservoir. The waterfalls fall into River Kothai from a stature of around 15 meters. A weir has been built over the Thiruparrapu Waterfalls at a separation of around 250 meters from the falls, upstream. The rough riverbed of the Thiruparrapu Waterfalls is around 300 meters in length. 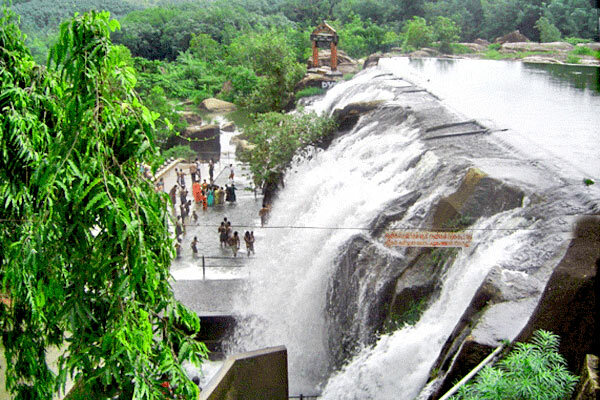 Thiruparrapu Waterfalls can be seen for right around seven months in a year. It was built as the tribute to sri Kamarajar – A Freedom fighter and Veteran leader of Tamil Nadu. Sri Kamarajar was famously known as ‘Dark Gandhi’ among the masses. He assumed an essential part in the political history of India. He was the President of the Indian National Congress before autonomy. Post autonomy, Sri Kamarajar turned into the Chief Minister of Tamil Nadu. Kamarajar Manimandapam is found adjacent Mahatma Gandhi Memorial. The landmark is based on the same site where his fiery debris were kept for the general population to pay respect before submersion. The fort was reconstructed in the rule of Marthanda Varma, the Venad King, amid 1741-44. Under the supervision of De Lannoy, the Belgian General, who served as the Chief of the Travancore armed force; East India Company’s troops were positioned there till the center of the nineteenth century. Foundry for the production of weapons, mortars and gun balls were additionally settled inside the post under the supervision of the General. Aside from this truly imperative certainties that the fortress holds inside its walls, it is likewise renowned for the different faunas and greeneries, which can be found in this place has now been made into a bio-assorted qualities park. In this way, joining history with touches of nature, wellsprings, flying creatures and more than 100 assortments of trees possess an uncommon spot inside the stronghold and its encompassing. Courtallam is a small town in Tirunelveli, situated at a height of around 167 meters in Western Ghats. This spot has increased enormous prevalence in light of its wonderful waterfalls. It is trusted that the water of these falls have therapeutic properties, inferable from which Courtallam has earned the sobriquet ‘Spa of South India’. 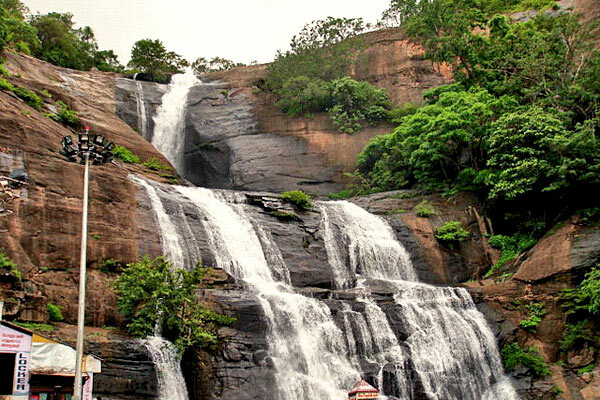 There are nine waterfalls in this town, which are by and large called the Courtallam Falls. These are Palaruvi , Aintharuvi , Pazhaya Courtallam, Chitradevi, Shenbagadevi Falls, Thenaruvi, Pazhathottam Aruvi, Puli Aruvi and Palaruvi Falls. Out of these, lone Aintharuvi, Palaruvi and Pazhaya Courtalla Aruvi are open by street, rest can be come to through trekking tough. 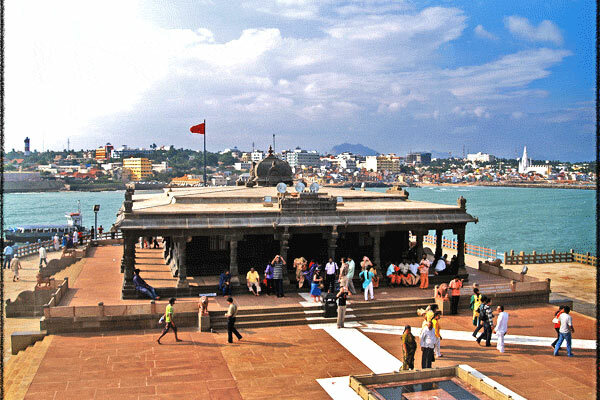 Help us to improve this article/list "Famous Tourist Places in Kanyakumari". We would be glad if you can comment below and provide your valuable suggestions and feedback. If this page about Famous Tourist Places in Kanyakumari have any wrong information/list or out of context content, then you can report us as well.